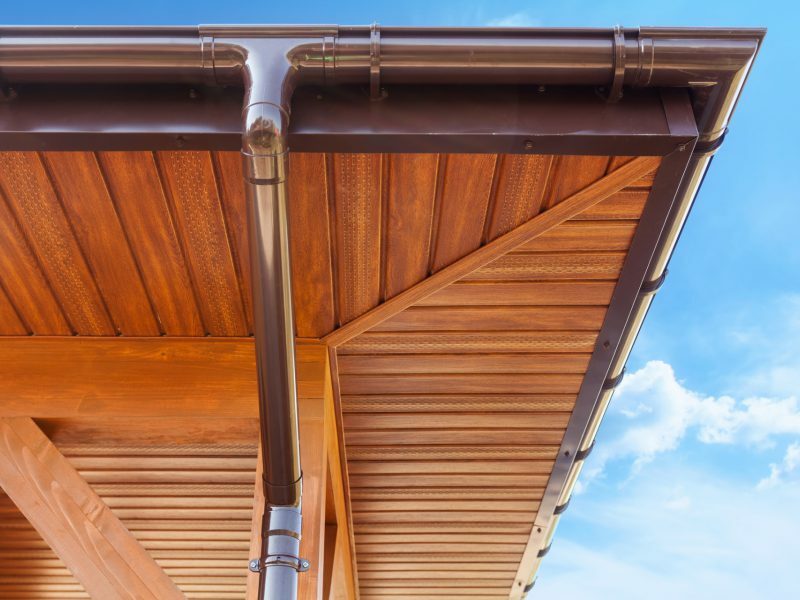 Whether you are building a new house, renovating or your guttering/spouting needs replacing, we are approved installers of the Marley UPVC rainwater and spouting products. 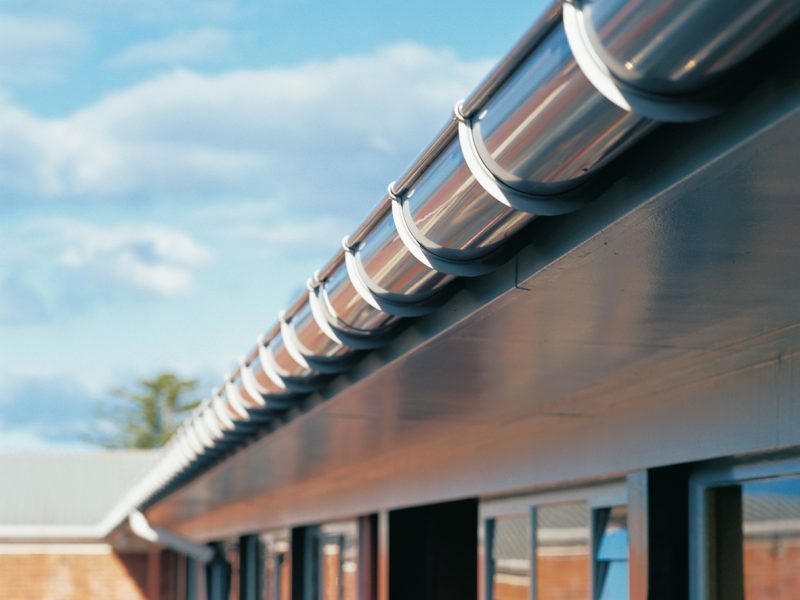 GutterCare is trusted by Marley as an approved installer and repairer of their rainwater products including their new coloured "Stratus" half round gutter system. If you have any queries, please call our toll free number 0800 22 55 00 or by using our contact page.